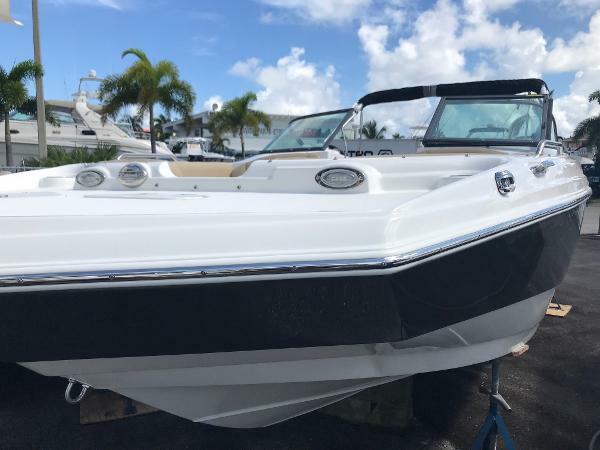 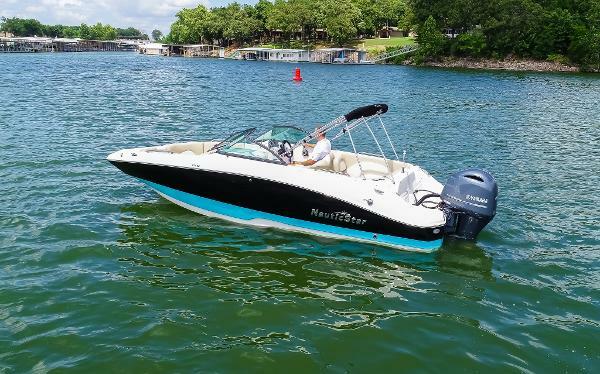 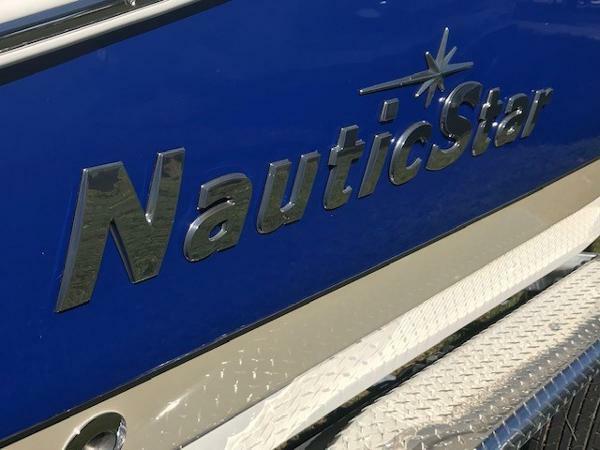 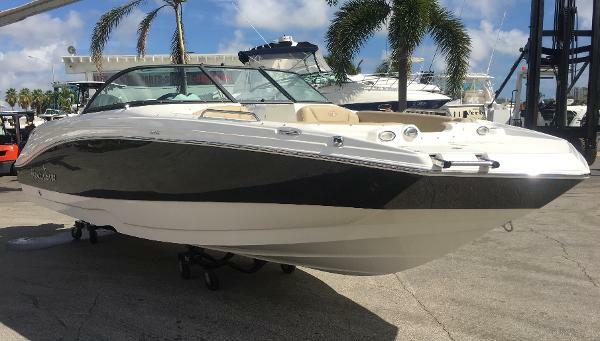 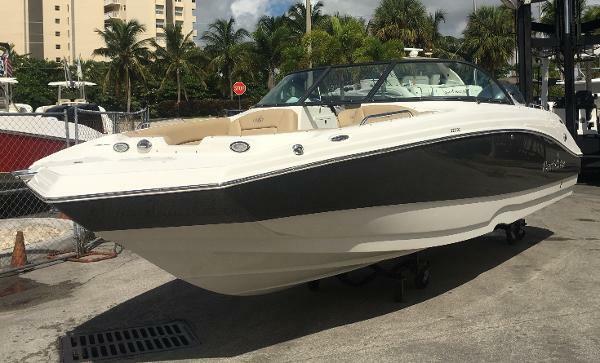 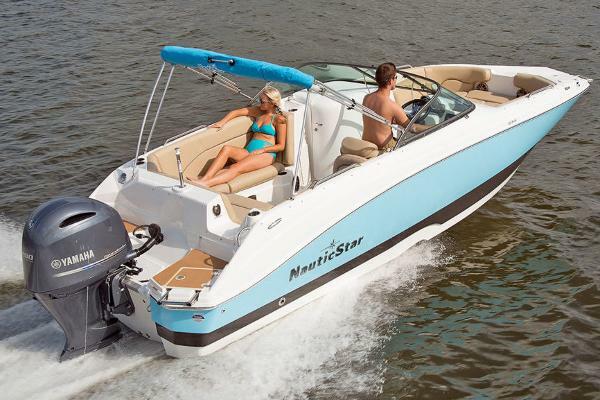 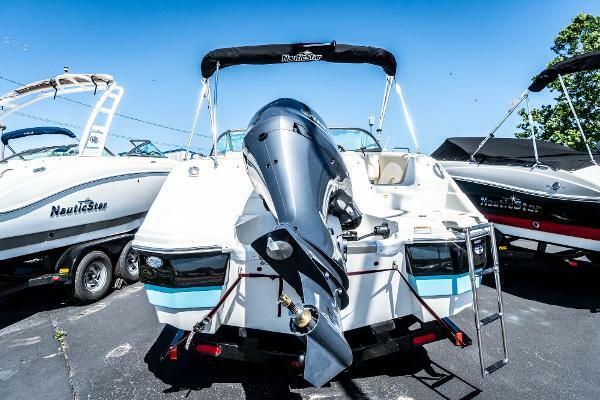 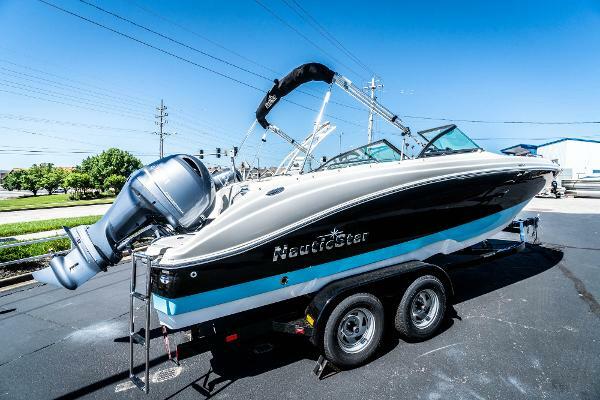 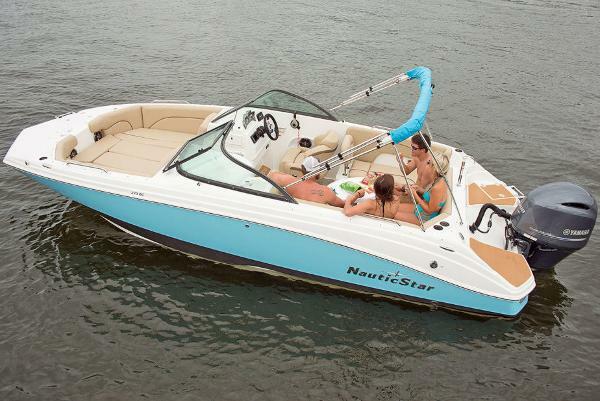 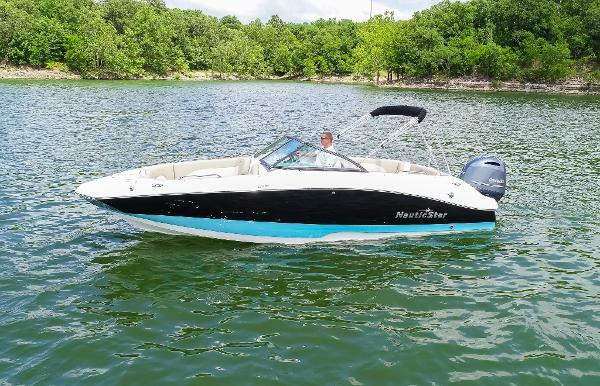 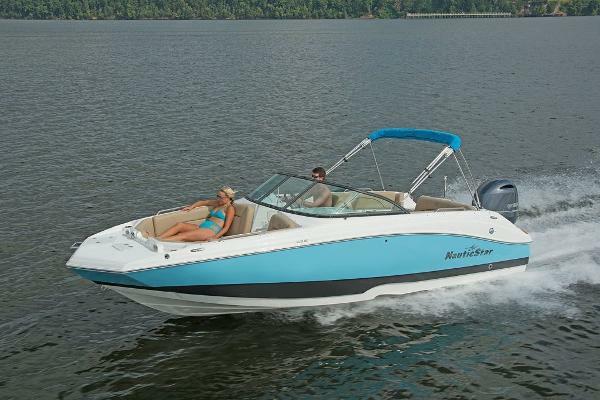 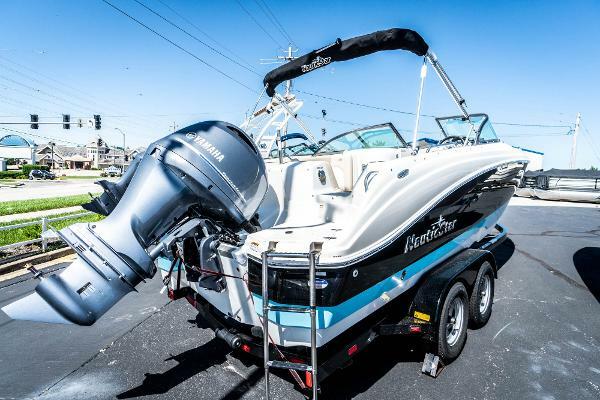 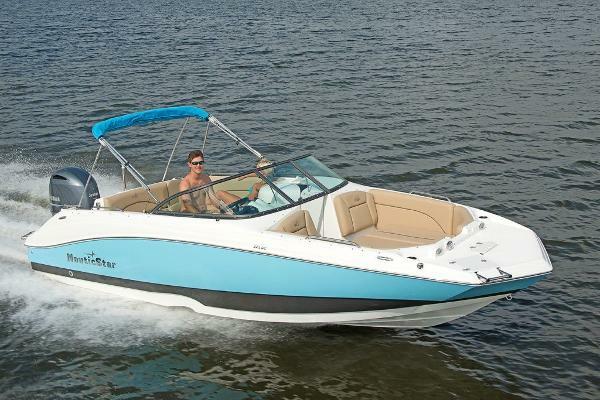 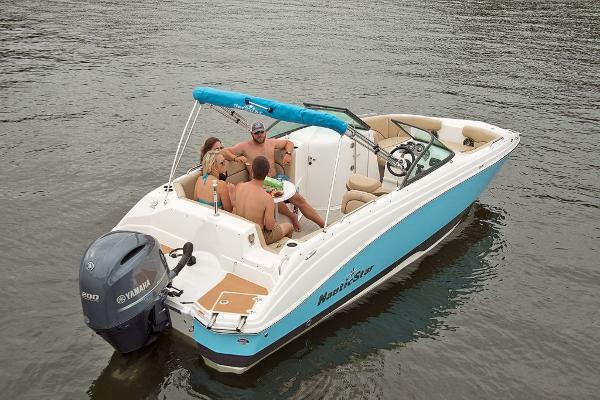 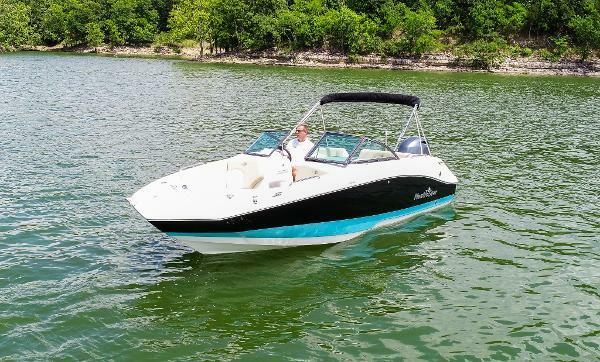 Complete Marine is your local NauticStar Dealer and we pleased to offer this 2019 NauticStar 223DC Sport Deck. 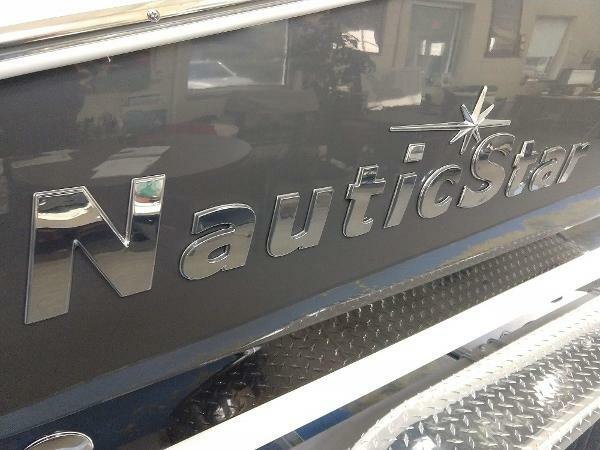 On site and available. 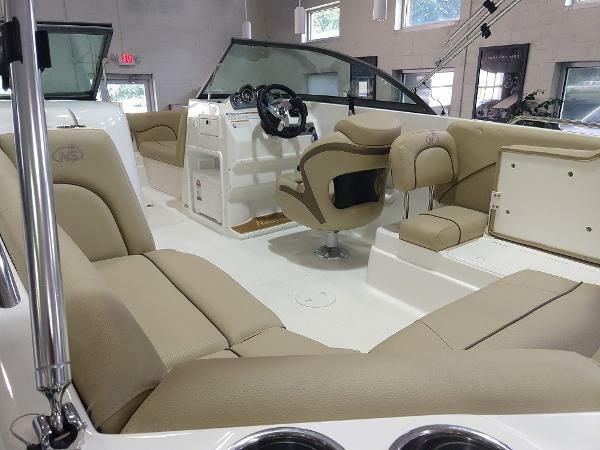 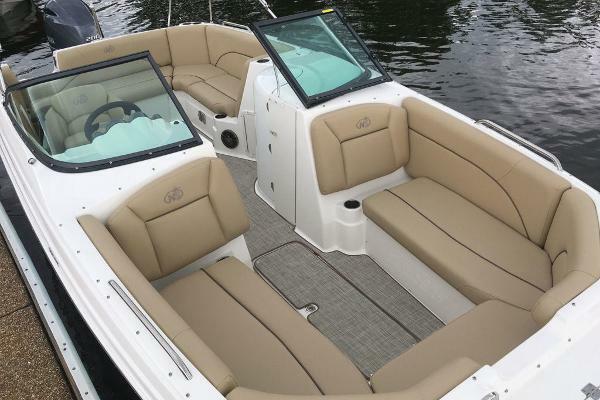 Features the all new interior for 2019, gelcoat exterior, Simrad GPS/depthsounder, Infinity Bluetooth stereo, Bow and Cockpit covers, Bimini Top, and more. 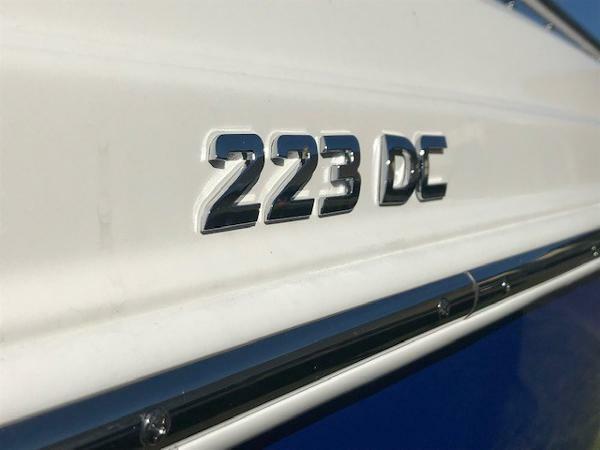 Powered with a Yamaha 150 four stroke engine. 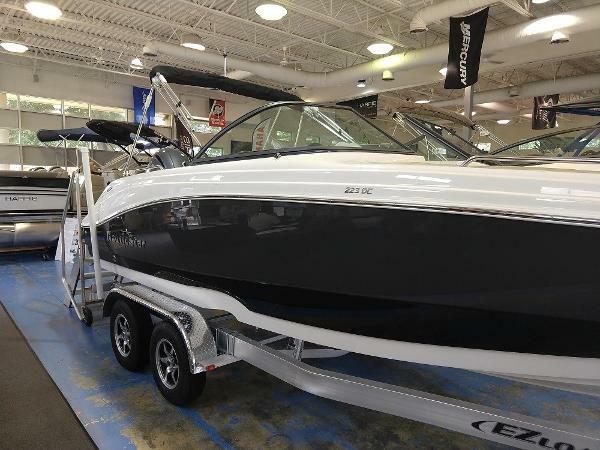 call or stop in to see this one today! 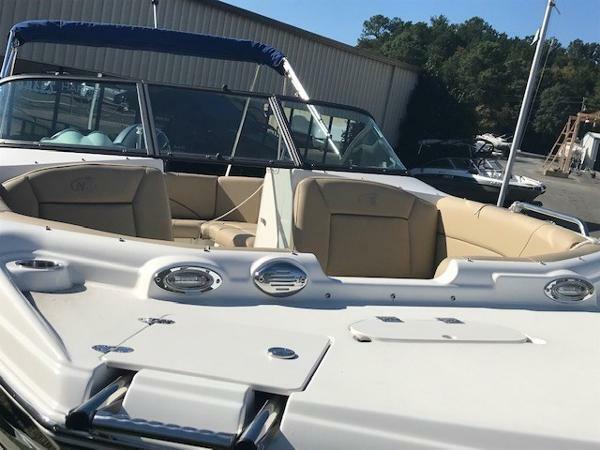 Financing is available and Trades are always welcome!